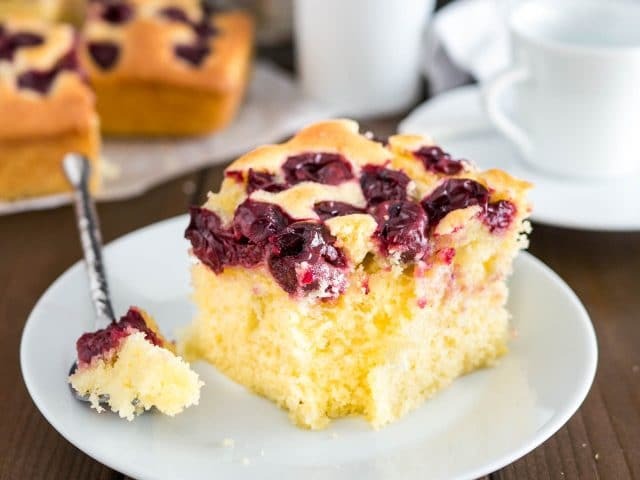 Cherry Cake with sour cherries and vanilla is a simple snack cake that tastes delicious and is so easy to make in less than 10 minutes. Perfect for surprise guests and dessert cravings! 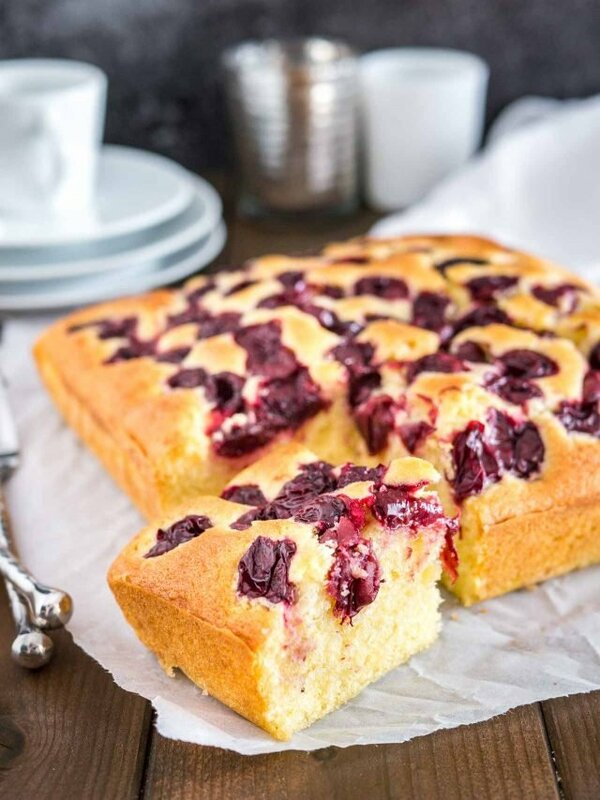 This Cherry Cake is loaded with sour cherries and has a tender crumb! Every bite has juicy cherries and it’s super easy to make the cake from scratch in less than 10 minutes. 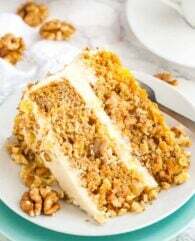 The great thing about this cake is that you could also use your favorite fruit instead of the cherries – peaches, strawberries, rhubarb, or whatever you like. 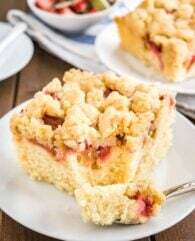 This cherry snack cake is my favorite coffee cake! 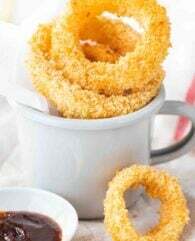 Perfect with a cup of caramel macchiato in the afternoon, for brunch, or to satisfy your sweet tooth after dinner. I love recipes like this that come together quickly and are adaptable to what I have at home at the moment. 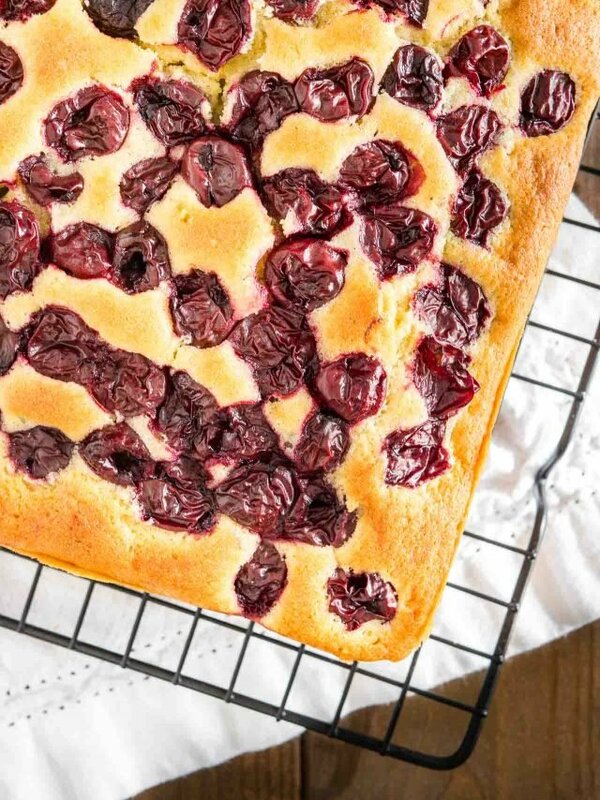 You’ll love this easy cherry cake recipe! It’s moist, fluffy and tastes like it comes from a fancy European bakery. This recipe calls for cake flour, the cake flour gives the cake a soft and light texture. If you don’t have cake flour at home you can make your own. 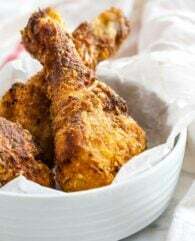 Remove 3 tablespoons flour from 1 1/2 cups of all-purpose flour. 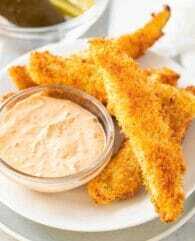 Replace the removed flour with 3 tablespoons of cornstarch and sift the mixture 2 times. Creaming the butter and sugar together until the mixture is light and fluffy is important because this adds aerates the butter and acts as a mechanical leaving. This will make the cake light and fluffy! I prefer to use jarred sour cherries for baking because I hate pitting cherries but you can use fresh ones if you don’t mind. This cake would also taste great with blueberries, rhubarb, peaches, or strawberries. You can make this cake in a square 8×8-inch pan or in an 8 or 9-inch cake pan. If you’re using a 9-inch pan the cake won’t be as high as in a square pan. You can double the recipe to make it in a 9×13-inch cake pan. 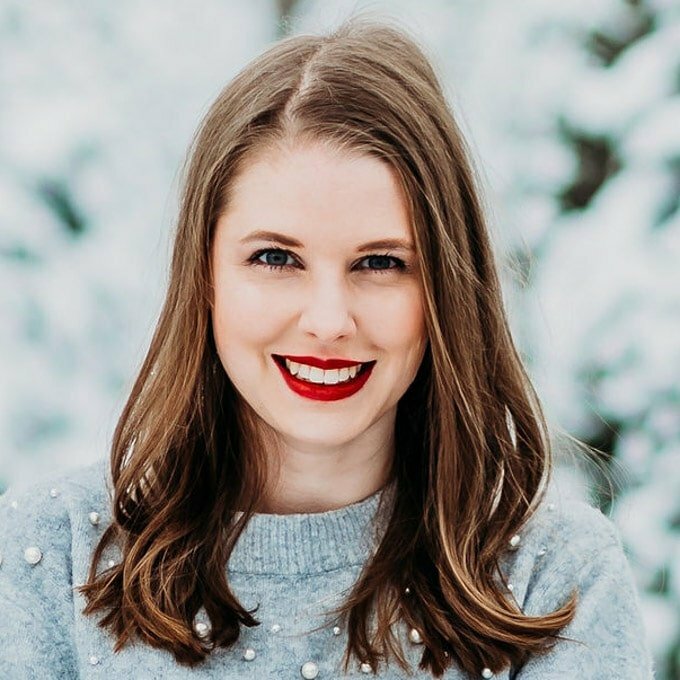 Looking for more easy cake recipes? I love this pan! It’s super easy to clean, everything slides right off and there is also a version with a lid so it’s easy to transport and store baked brownies or cakes. I always use these kinds of cherries for baking, they are more flavorful than canned or frozen cherries and you can use them for cakes or make a cobbler or homemade cherry pie filling with it. You can get them at Trader Joe’s or Aldi for much less than they cost on Amazon. 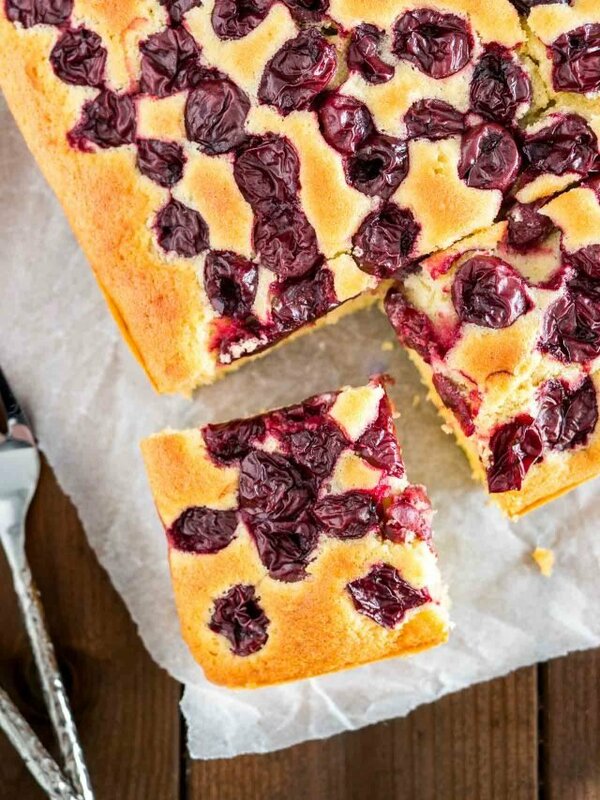 WANT TO TRY THIS CHERRY CAKE RECIPE? 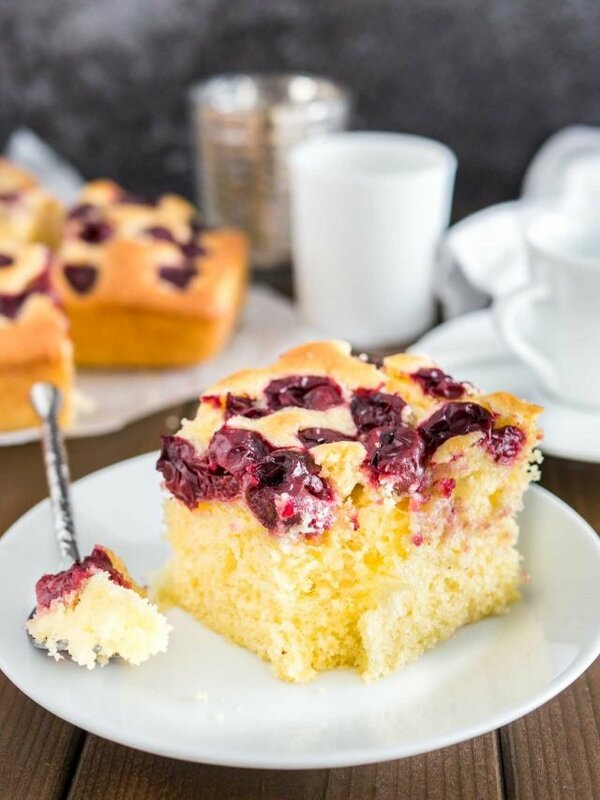 Cherry Cake with sour cherries and vanilla is a simple snack cake that tastes delicious and is so easy to make in less than 10 minutes. Perfect for surprise guests and evening sweet tooth cravings! 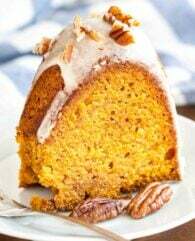 Preheat the oven to 350°F (180°C) and line an 8x8-inch baking pan with parchment paper, leaving an overhang on the sides to lift the finished cake out. Set aside. In the bowl of a stand mixer fitted with the paddle attachment cream butter and sugar together at medium speed until light and fluffy, about 4-5 minutes. Add one egg at a time and mix for 20 seconds after each addition. Add vanilla extract. Mix until combined. Scrape bottom and sides of the bowl as needed with a rubber spatula. With the mixer running at medium speed, alternately add flour mixture and milk in two portions. Mix until just combined. Don't overmix. Pour batter into prepared pan and spread evenly. Top with cherries and spread evenly. 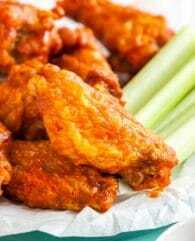 Bake for about 40-45 minutes, or until a toothpick inserted in the center comes out clean with only a few moist crumbs attached. Let the cake rest for about 10 minutes then transfer to a cooling rack. Serve dusted with powdered sugar. Hi, this cake looks great! do you think it will freeze well? Yes, I think it will freeze very well!